With its strategic location, big-city amenities and small-town charm, Humboldt is poised for substantial growth over the next several years. 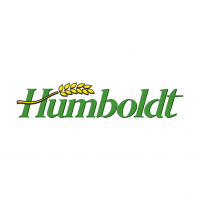 Humboldt's skilled workforce supports a diversified regional economy that includes agriculture, mining, manufacturing, healthcare and retail services. As the primary urban centre for a trading area of over 30,000, Humboldt offers exciting opportunities for businesses, industry, families and individuals. Numerous educational institutions, access to transportation channels, and a full range professional services offers businesses of all sizes the supports they need to thrive. Connect with us online or visit Humboldt to see for yourself why we're one of the fastest growing regions in Saskatchewan!